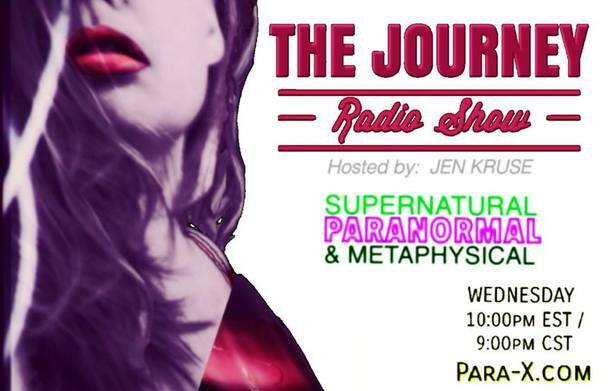 She-Squatchers, Jen & Jena, welcome bigfoot author, Arla Collett Williams to THE JOURNEY Radio Show. ARLA COLLETT WILLIAMS was born, grew up in and still resides in Southeast Oklahoma. At age 6, she was playing outside her home when she heard a noise and looked up to find a juvenile male Bigfoot or Sasquatch watching her play in the dirt... she ran to her Cherokee Grandmother and told her what she had seen whereupon this wise Grandmother, on Arla's asking "What was it, Grandmother? ", answered... "What do you think it was?" This simple act of allowing a child to think it out for herself before having it explained to her ignited a love and a passion for these intelligent beings that is still alive today. In her growing up years, Arla came to know the creature we call Bigfoot or Sasquatch. Her book, "My Life With the Hairy People," is a compilation of stories from her years of this association.